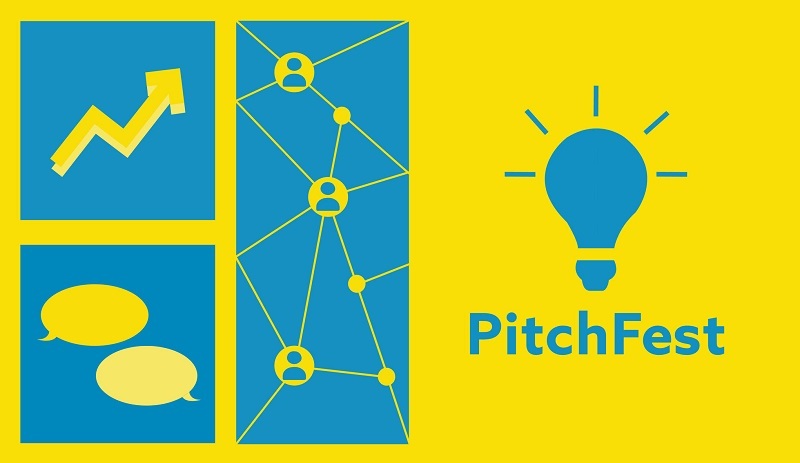 The Arts Entrepreneurship department at MCAD is premiering its PitchFest Friday, April 5. Twelve student finalists are competing for cash prizes with their creations in front of a panel of jurors. The public is welcome and there is an audience favorite prize. Stephen Rueff, professor and chair of the Arts Entrepreneurship Department and adjunct faculty Connie Rutledge visited Jazz88’s Morning Show to talk about PitchFest. Originally aired Tuesday, Apr 2, 2019 on the Morning Show with Emily Reese.